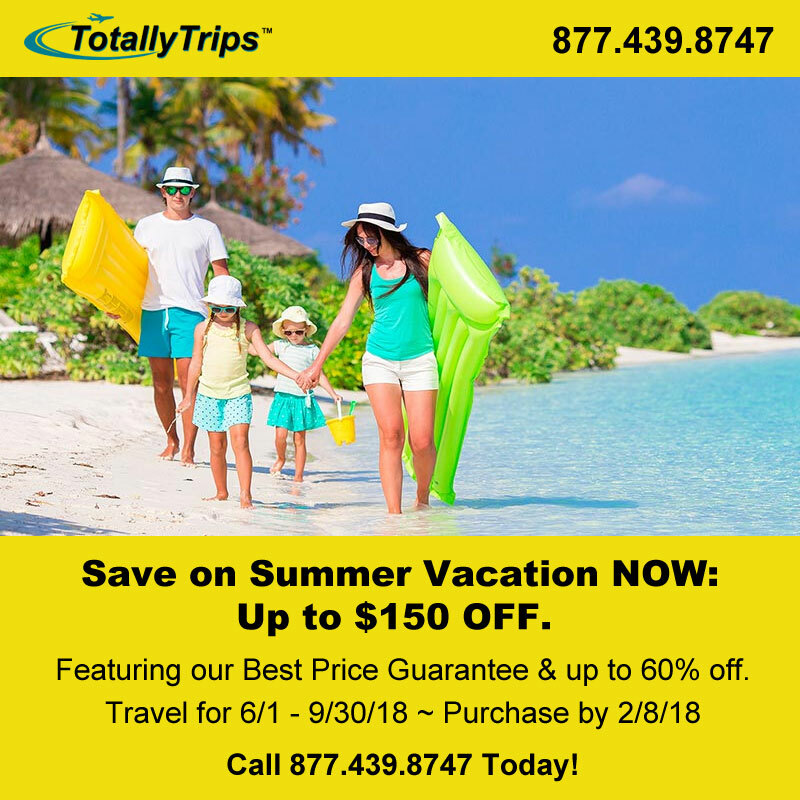 Save on Summer Vacation NOW with up to $150 OFF! Save on Summer Vacation NOW with up to $150 OFF when you book by February 8th for travel through September 30th. What are you waiting for, the next big snowstorm to hit??? Now’s the time to book your family’s beach vacation. Call 605.556.0025 today! This entry was posted in Adults Only Vacations, AllInclusive Luxury Vacations, Bahamas Travel, Destination Weddings, Family Reunion, Family Vacation, group travel, Honeymoons, Jamaica Travel, Memories, Mexico Travel, The Best Time to Travel, Vacation and tagged $150 off vacation, all inclusive last minute vacations, couples getaway, destination honeymoon, destination weddings, Last Minute Vacations, luxury beach vacation, summer sale, Summer Vacation Sale. Bookmark the permalink.